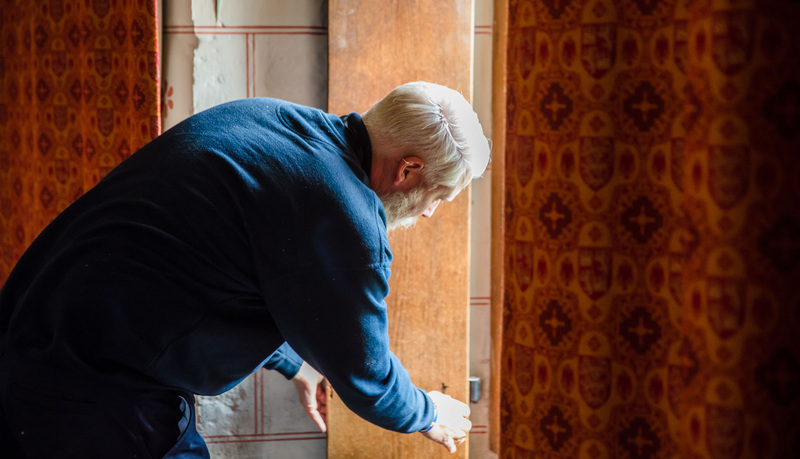 Traditional maintenance work has been the cornerstone of our business for many decades and we fully appreciate the responsibilities that come with keeping our client’s properties in perfect working order. 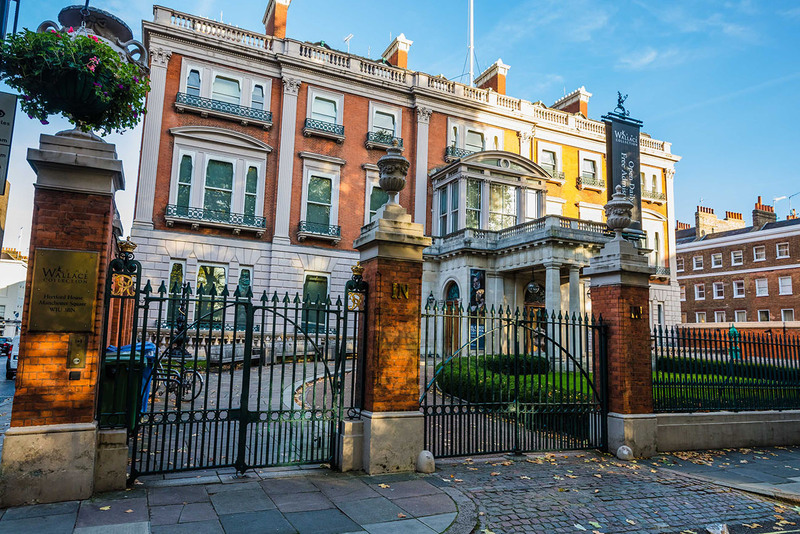 We can date back our maintenance experience as early as 1759 when Sykes & Son Limited were the maintenance provider to The Honourable Society of the Middle Temple. 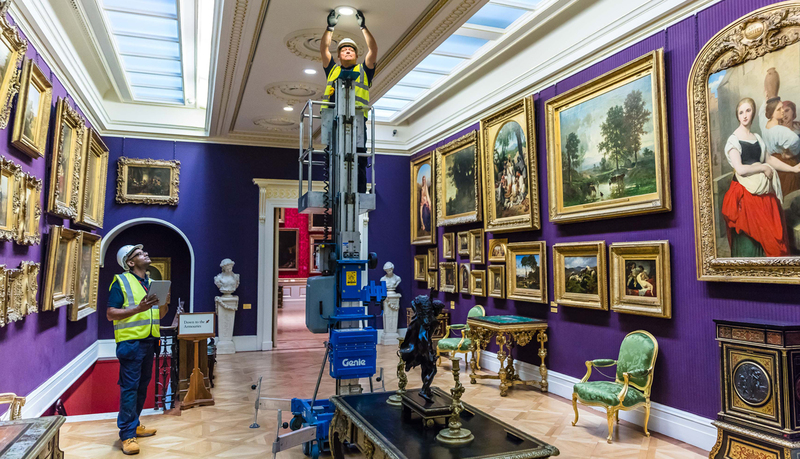 Nowadays our maintenance portfolio extends across a number of work sectors ranging from high-tech modern buildings to historic and iconic buildings in the capital and south of England. Over this time, we have adapted to the new trends, systems and technology available to us. Whatever the contract arrangement, whether a measured term, daywork or lump sum contract, maintenance continues to make up a significant part of our workload and it is through maintenance, that many of our longer-term client relationships have been formed. Long-term clients include the likes of The Royal Household, Historic Royal Palaces, English Heritage, Royal College of Music and London School of Economics. 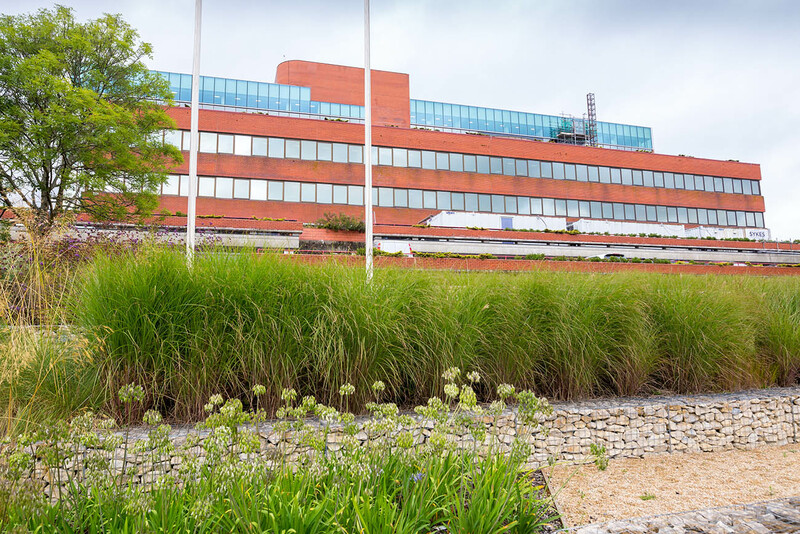 Our company ethos is based on offering an entirely flexible approach to systems and processes – driven by each client’s bespoke needs rather than a prescriptive approach as typically taken by larger contractors. Having Building and M&E specialists under one roof, supported by a dedicated 24/7 Help Desk and CAFM system, we believe we can provide a rapid response to any request, event or emergency, giving our clients total peace of mind that their demands will be met to the most challenging programme requirements.